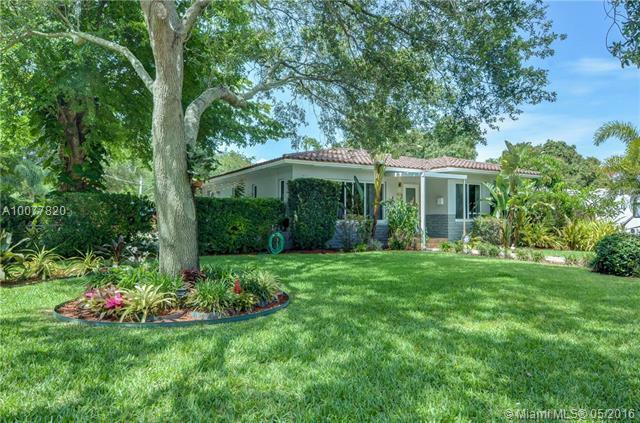 GORGEOUS HOME IN LAS RAMBLAS FEATURES A SPACIOUS 4 BED / 3.5 BATHS. MODERN KITCHEN WITH GRANITE COUNTER TOPS, STAINLESS STEAL APPLIANCES, IMPACT WINDOWS, BLINDS, 2 CAR GARAGE. 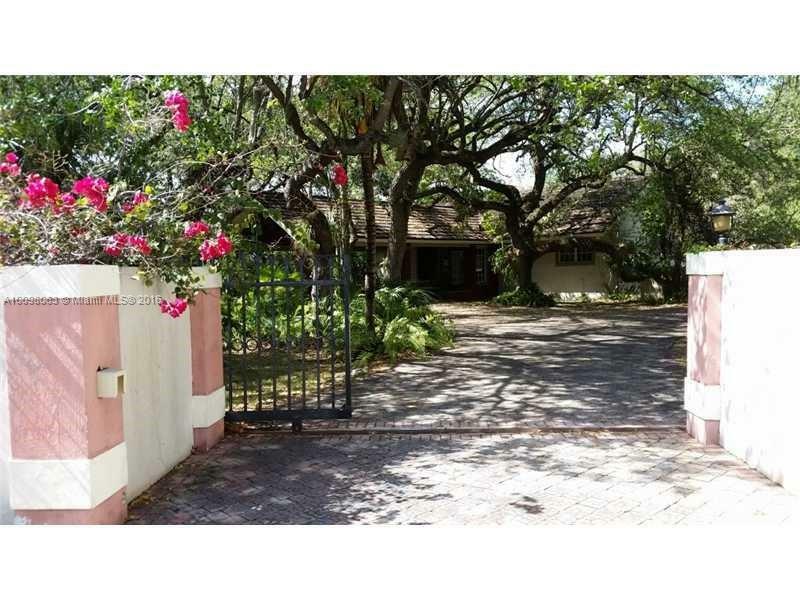 GATED COMMUNITY, CLUB HOUSE, POOL, TENNIS COURT, 24 HRS SECURITY. NEAR TO DOLPHIN & INTERNATIONAL MALL AND A+ SCHOOLS. 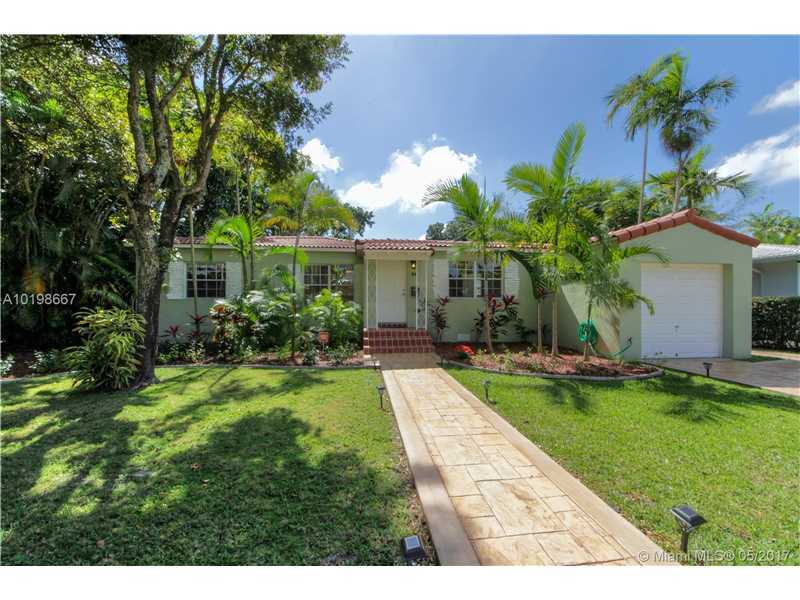 Completely remodeled home in Coral Gables! Amazing 3 beds + den w/2 baths, open kitchen, laundry area, 1 car garage and beautiful backyard with wood deck and top of the line outdoor KitchenAid BBQ. SS Samsung appliances. Brand new roof. 32 x 32 Italian porcelain. New european-style kitchen with Quarz countertops. Hi-end Samsung W&D. Modern bathrooms with contemporary Italian vanities. New impact windows, doors. Features a beautiful courtyard next to the dinning room. This real ready-to-move-in home!